The Kindergarten Enrichment Guide is organized by week, matching our Classical Core Curriculum Kindergarten program. The week-by-week plan is organized for you the teacher to incorporate activities to bring books alive for your student! 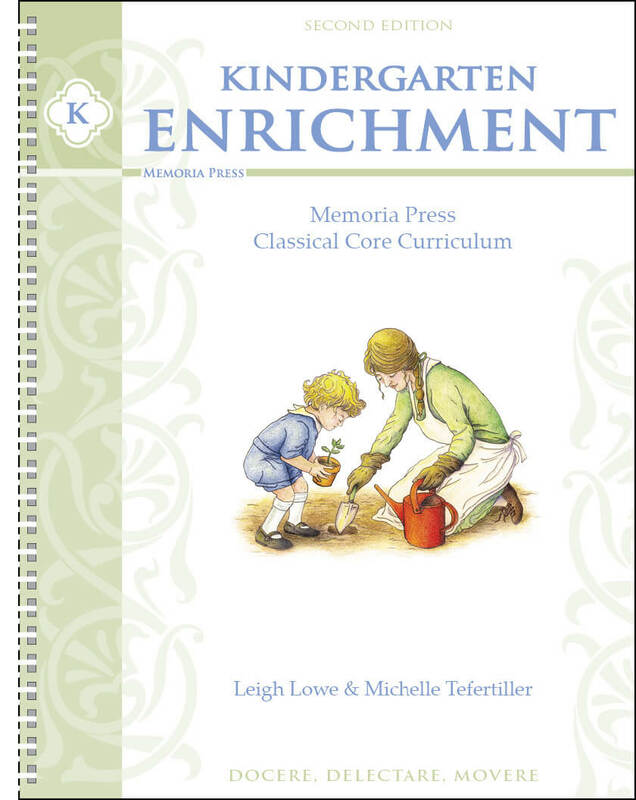 The Kindergarten Enrichment Guide includes an overview of each read-aloud book, author and illustrator biographies, oral reading questions, and a simple language lesson. These activities will help bring each book alive for your student. 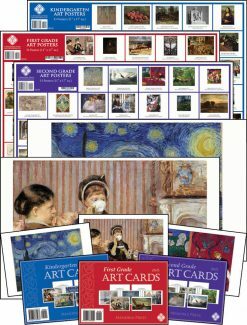 Also included are resources for the social studies and science lessons, biographies of the artists and composers, and poetry lessons. 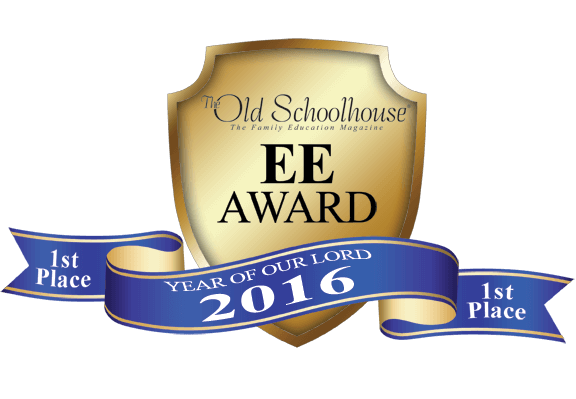 Need Lesson Plans for Kindergarten Enrichment? The lesson plans simply schedule these activities for you by day. You can get a feel for what the lesson plans will be like by looking at the “Literature & Enrichment” section of the Kindergarten Lesson Plans. 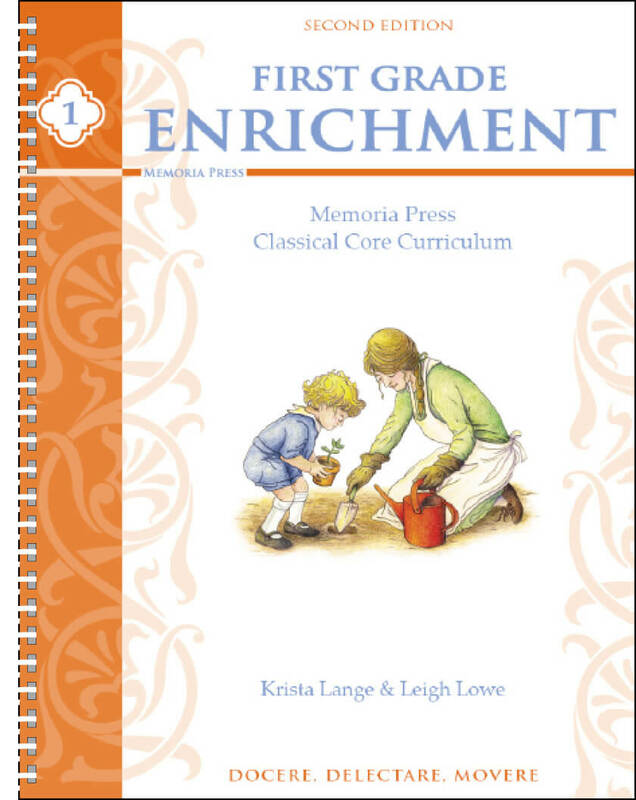 Even if you are happy with your phonics, math, and copywork elsewhere you cannot beat Memoria Press’ new Enrichment Guide books. 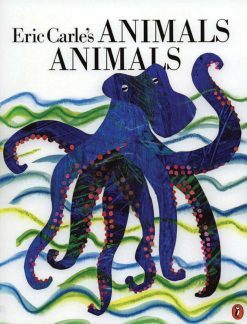 In the main Lesson Plans, you are provided with the schedule for a read-aloud book for the week on Monday, music and art for Tuesday, poetry on Wednesday, history and culture (aka social studies and then some!) on Thursday, and science (ala nature study) on Friday. The Kindergarten Enrichment Guide enhances this so much further! 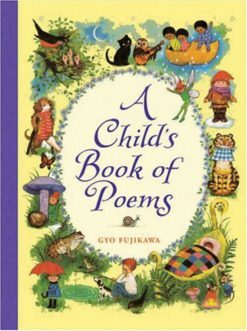 The comprehension questions for each of the books and poems are very helpful in training the children what to look for when reading, to pay close attention to the illustrations and intentions of the author, and to reinforce the language concepts and skills learned in Phonics. The History & Culture and Science sections provide resources and ideas for home and outdoor activities with your child that further explore the weekly theme. It truly enriches the Kindergarten experience.